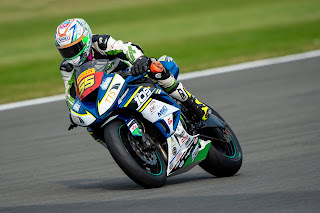 machines in action for Team #109, after Kevin Keyes flying the flag solo for the past two events in the Pirelli Superstock 600 class at both the third round of the British championship, as well as the World Superbike event at Donington Park last month. month break, but will have a new teammate in the class, with 2017 Irish Supertwin champion Simon Reid joining the team for this round, with Dubliner Brendan Glover ruled out due to education commitments. upturn in fortunes this weekend at the Norwich track. McGlinchey has been keeping busy away from the track for almost two months and will be hoping to pick up where he left off at Brands Hatch Indy, where he scored three podiums from three races last time out. 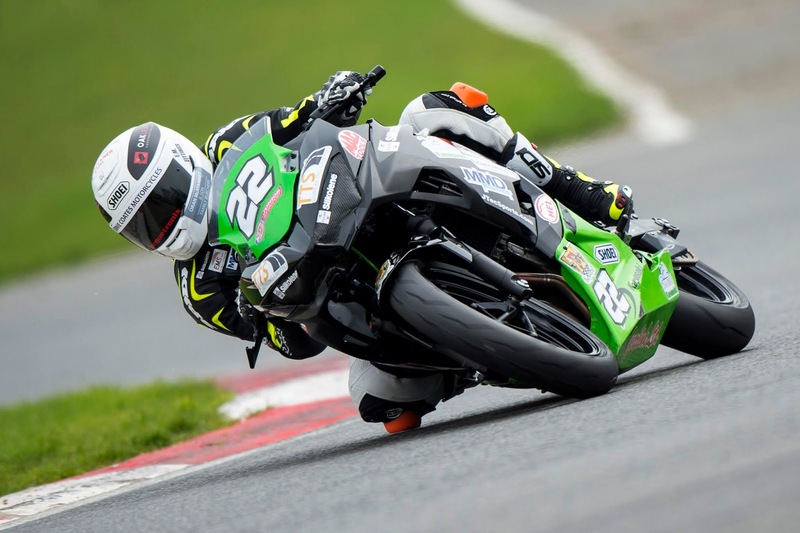 Glover is unfortunately unable to compete this weekend due to school exams, which will see Simon Reid, current Irish Supersport competitor, and son of two-time world champion Brian Reid, keep his seat warm for him. Team #109 are excited to have a full stable of bikes back in action once again this weekend, and we can’t wait to get things underway once again on Friday morning for free practice. Team #109 would like to thank all our sponsors for their continued support, who without this season wouldn’t be possible; TTS Surfacing, MMD Construction, EMS Copiers, Cork Motorcycle Racing and Vintage Club, Fuchs Silkolene, R&G Racing, Kawasaki UK, Ohlins Racing, HEL Performance, Glenn Irwin GI2, J-Tec Sports, SBS Brakes, JOG Tuning, Shoei Helmets UK, Feridax, James McCann Photography, Gorman Crash Repairs, Jim McCann & Sons Family Butchers, Unlimited Industries, MSS Performance, and Ross Motorcycles Cork.